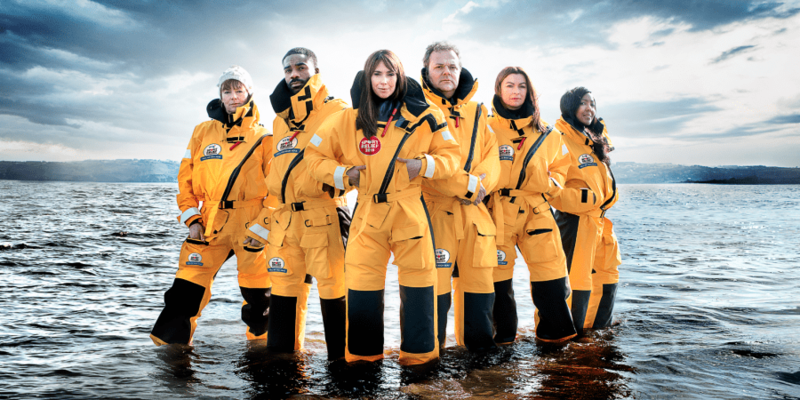 Six British TV celebrities will swap the luxuries of dry land for a taste of life at the extreme as they take to a Volvo Ocean Race boat and attempt to sail around the United Kingdom in the BT Sport Relief Challenge: Hell on High Seas. The challenge, which begins on Monday, March 7, will see BBC The One Show presenter Alex Jones, fellow BBC presenters Angellica Bell and Ore Oduba, Formula 1 host Suzi Perry, stand-up comedian Hal Cruttenden and comedy actress Doon Mackichan jump onboard the Volvo Ocean 65 boat for the ultimate offshore challenge. 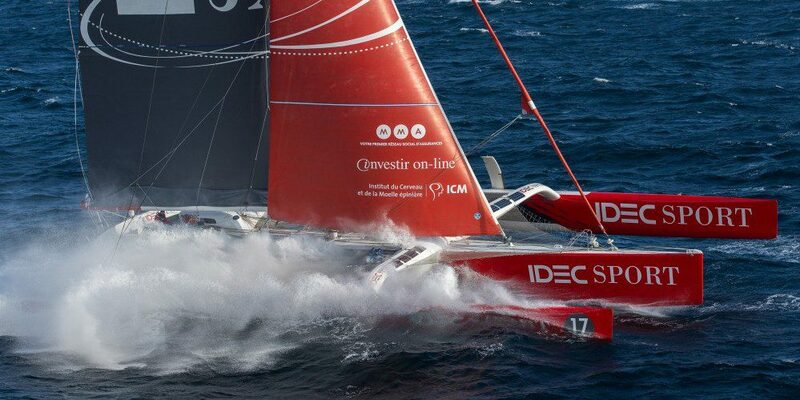 The challenge departs from Belfast, Northern Ireland on Monday, March 7, and will include the crew living, eating and sleeping (if they can), as well as actually sailing the high-tech Volvo Ocean Race boat as they attempt to sail around the coast of mainland UK, to arrive in London five days later on Friday, March 11. 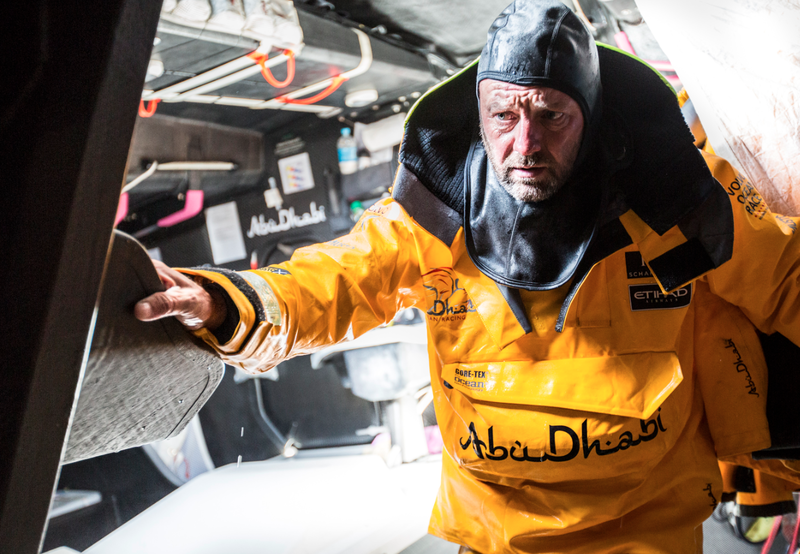 With mountainous seas and freezing cold temperatures, the voyage promises to be physically, mentally and emotionally exhausting for the celebrities, many of whom have never set foot on a racing boat before – but luckily for them, they have some experienced heads to call upon. 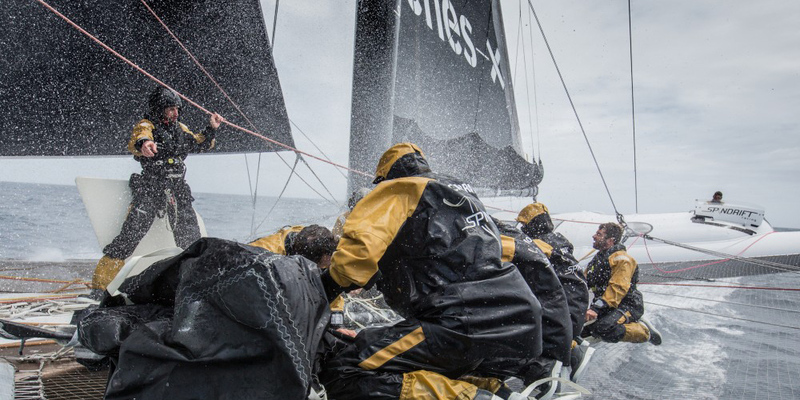 Briton Ian Walker, the last winner of the Volvo Ocean Race in 2014-15 as skipper and a double Olympic silver medallist, will lead the crew during the challenge. 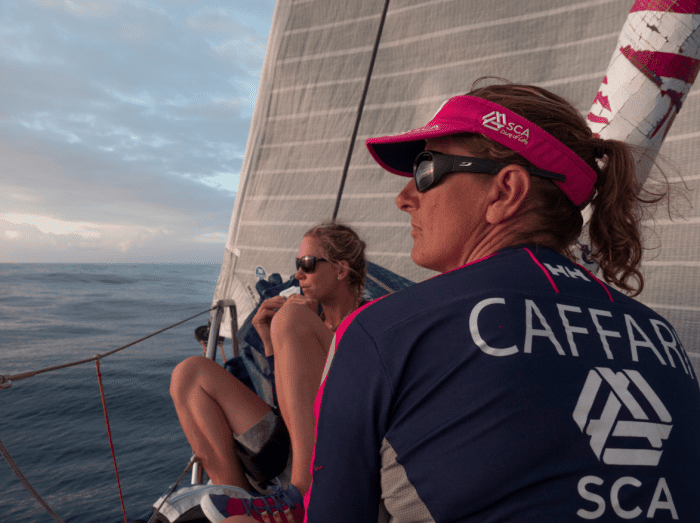 He will be joined by an experienced team of Volvo Ocean Race veterans; his Abu Dhabi Ocean Racing crewmate Phil Harmer, Team SCA’s Dee Caffari and Sara Hastreiter, Dongfeng Race Team’s Graham Tourell and Volvo Ocean Race meteorologist Gonzalo Infante. At just 65 feet long, life onboard the boat – a racing machine designed purely for speed, durability and performance, with absolutely no creature comforts whatsoever – will be cramped and uncomfortable. Out on the ocean, there’s nowhere to hide – and no excuses. The six celebrities will help to run all aspects of the boat, from hoisting and trimming the sails, to helming and keeping watch. Sailors generally operate in four-hour watch shifts – that means that they will spend four hours on deck, and then get four hours to sleep or relax. 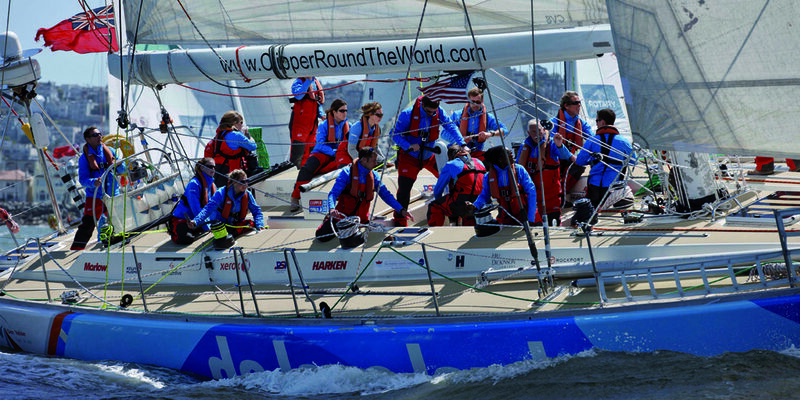 Unless there is a sail change to be performed. Then, it’s all hands on deck. And they will be fuelled the Volvo Ocean Race way – with vacuum-packed, freeze-dried food providing them with around 6,000 calories per day. 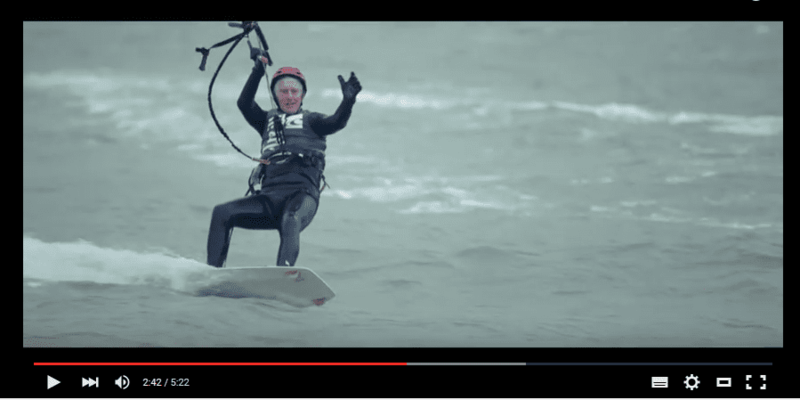 The money raised from the BT Sport Relief Challenge: Hell on High Seas will help transform the lives of some of the most disadvantaged people both at home in the UK and across the world’s poorest community. Launched in 2007, The One Show has become one of the most popular television shows on British television – and during the challenge, viewers can tune in for live updates every day from 1900 GMT. More info on volvooceanrace.com.